Julia M Bronson, DMD graduated from Midwestern University Arizona College of Dentistry. She has lectured in the US on the ALF Philosophy. Her interests lie in Cranial Facial Development, TMD treatment, Implant, Cosmetic Dentistry, Orofacial Myofunctional Therapy, Laser Dentistry, and enhancing Sports Performance through improved breathing and Dentistry. She is a member of the ADA, IAO, Academy for Sports Dentistry, and the AGD. She has completed 500+ hours in ALF, Orthodontic and Implant CE. 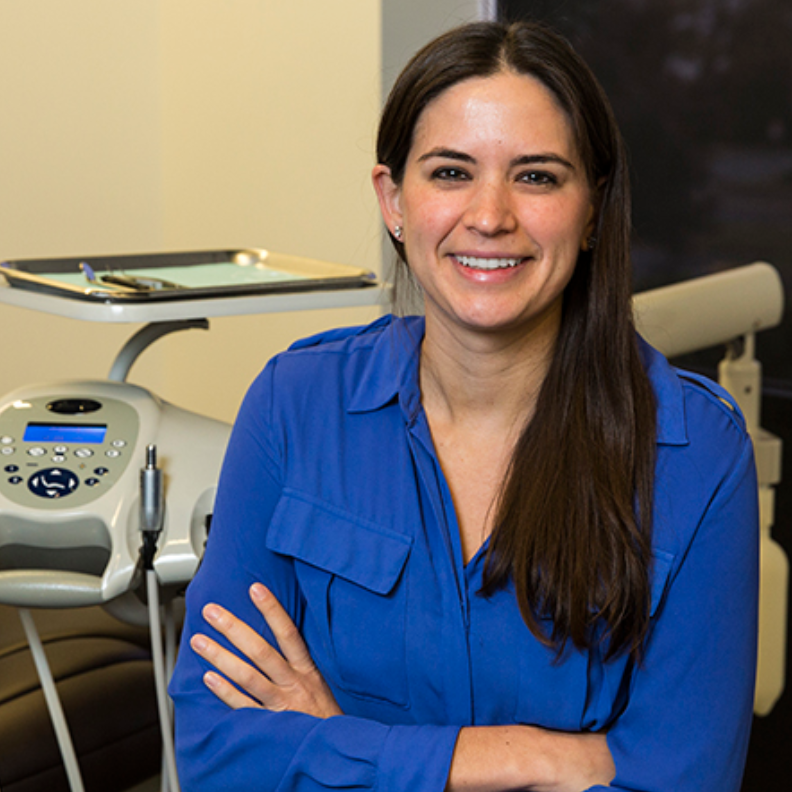 She is the Website and Social Media Director of the Academy for Sports Dentistry.